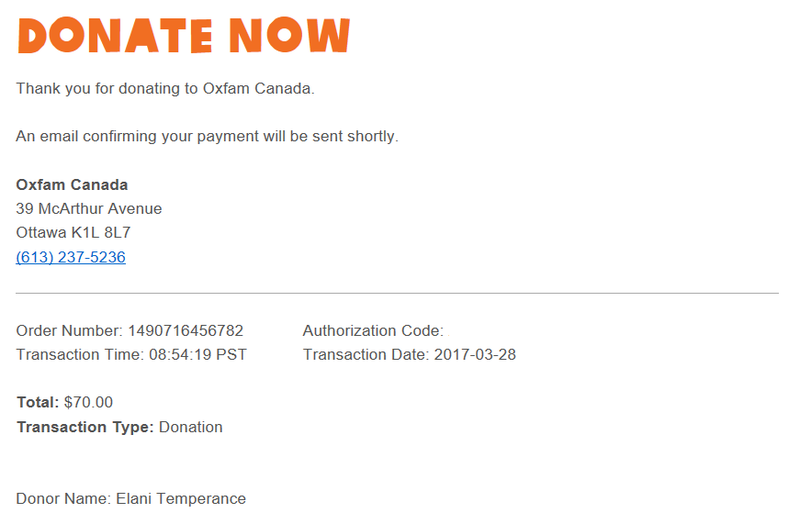 We are proud to announce that Pandora's Kharis members have come through for Oxfam International! Together, they have raised $ 70,- to help support this very worthy cause. Thank you very much! Over 21 million people in Ethiopia, Somalia, Nigeria, Kenya and South Sudan alone are suffering from hunger. The situation in South Sudan is particularly acute, as 3.2 million people are fleeing the terror of the civil war. A five-country study commissioned by the UK’s Department for International Development (DFID) in Ethiopia, Kenya, Senegal, Niger, Mozambique and Malawi estimated that response at four months after a failed harvest costs $49 per household, whereas response at six months after harvest costs $1,294 per household. 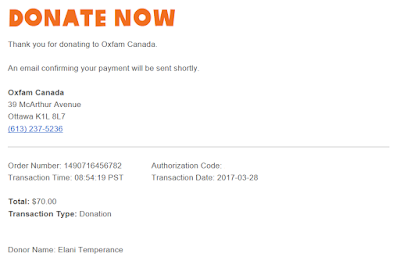 Oxfam International aims to offer help in the aforementioned areas and in the aforementioned way, and your donation helps them do so. So thank you! From this moment on, the Pandora's Kharis Facebook page is open to pitches. If you do not have Facebook, feel free to pitch your cause in the comments. We will relay the message to the community. Please pitch your cause before April 7th. On to another month of pitching, voting, and giving!